Position Available for a Solid Surface Fabricator or tainee - which could lead to the possibility of full time work. We are ready to give an unexperienced fabricator a trial. Monday to Thursday 6:00am to 2.30pm. Friday 6am to 12noon over time is expected if busy. This job is applicable to you if you love working with your hands, can think on your feet and would love to learn more about Solid Surface. Minimum wage will apply. Solid surface fabrication is different to other types of cabinetmaking. We do not build boxes. We create custom, one off, pieces. Applications including kitchen bench tops, vanity tops, internal wall cladding, shop counters, tabletops and much more. •	Follow direction (as there will be a lot of new things to learn). •	Use their own problem solving skills and communicate reasoning. •	Have a Manual Car licence. •	Be able to use a tape measure and power tools such as a router, a diverse series of saws and sanders. •	Read instructions and sizes of drawings. Thermoform Fabricators specialise in the production of custom acrylic solid surface throughout Brisbane, Gold Coast and the Sunshine Coast. 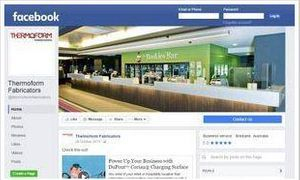 We are based in Moorooka and are located near public transport. We are looking at a long term working arrangement, so only Australian Citizens or a permanent resident of Australia may apply. Whilst providing a comfortable and great working environment, this company reinforces its main values by delivering quality Solid Surface within the scheduled time frame. To apply for this position, please do so via the contact us or for a confidential discussion regarding this opportunity, please contact Susan on 07 3892 2055 or alternatively, email your CV through to info@thermoform.com.au. 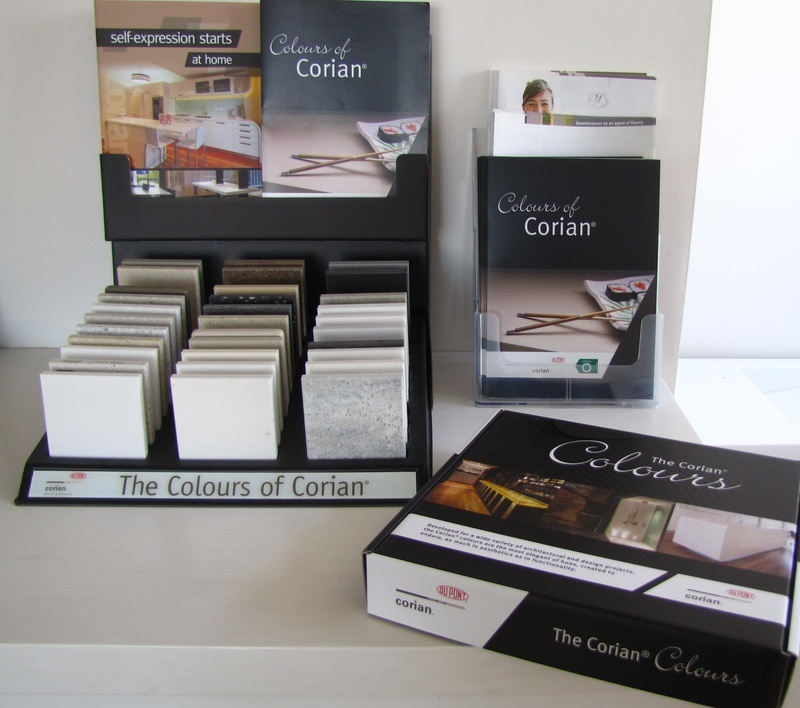 Come and view the new Corian Colours in our Showroom today! Head to our Facebook Page for more information! Or you can view them on the Corian website! ACRYLIC COUTURE - APRIL ONLY! For the month of April only, Acrylic Couture are on display in our Showroom! So come on in and view the new Acrylic Couture Samples today! A&R PLASTIC SURGERY QLD HAS BEEN SHORTLISTED IN THE INTERIOR DESIGN AWARDS! Thermoform Fabricators was engaged to manufacture the walls, Reception Counter and Desk Top all in Corian Glacier White. Be sure to check it out online or visit our Facebook page! Visit our Facebook Page for creative solid surface ideas and for more visuals on finished products from Thermoform Fabricators!